The Italian cuisine is one of the most popular and tastiest in the world. 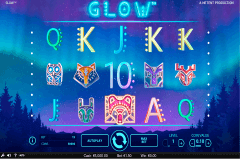 That is why the Microgaming developer has decided to create the game dedicated to this theme and you can see their results in the Belissimo slot free play. This classic slot machine has 3 reels and 5 paylines and can be obtained even on Platinum Play casino mobile. There is one special symbol and no bonus rounds, but its gameplay does not suffer from it and remains very interesting. The jackpot win is quite big here and consists of 5 000 coins. 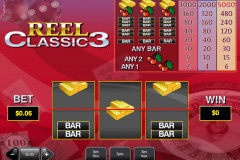 As the nature of classic slots suggests, the rules of these games are not very complex. 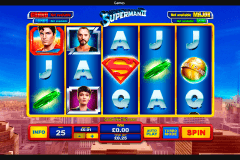 However, if you want to test the Belissimo slot first without risking anything, you can easily find it in the Microgaming free slots no download instant play category. From the paytable of the Belissimo game you will learn that there is only one special symbol. It is the Chef icon, which can take place of all other symbols to form winning combinations. However, the Chef Wild icon has also another function in the online slot and this is the function of the jackpot symbol. You should gather three Chef symbols on the reels and the jackpot of this game is yours. All, who play for fun video slots, know that many of them have also some entertaining bonus features, which make the gameplay very exciting. However, there are no such bonuses in the Belissimo slot. Gambling in New Zealand is quite popular and players choose different types of slot games. 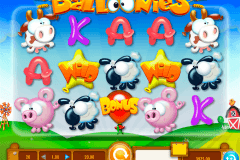 Some of them prefer simple classic slots and the Belissimo game can become their choice. On the reels of this classic casino game you will see chef, 7, single-, double- and triple-bar symbols. When you play the Belissimo slot, you should hope for many winning combinations with these symbols, because they can award you with big wins. Enjoy the relaxing and generous gameplay with the Belissimo slot machine from Microgaming and be happy! Play at Lucky Nugget casino New Zealand that provides their players with a wide collection of slots and other casino games powered by Microgaming.